Coquitlam is a suburban city located in the Lower Midland of British Columbia. The high elevation or altitude keeps this beautiful place icy and snowy during most part of the year. Since the winter months tend to be brutal, hiring an ice removal service becomes inevitable. 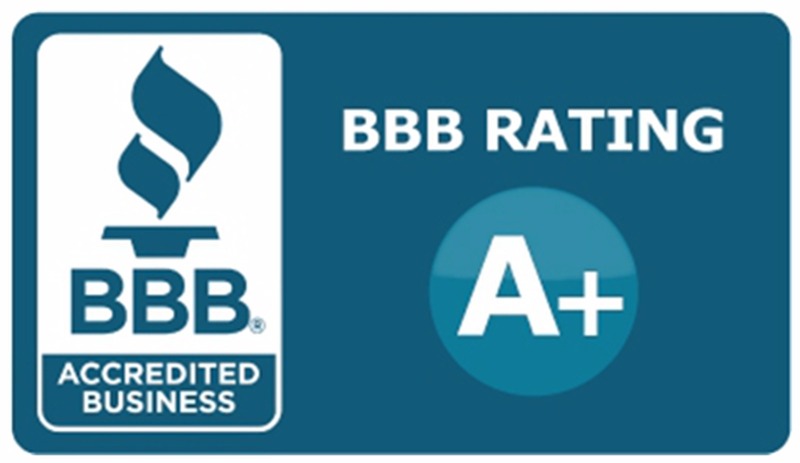 As a highly respected and established ice service, Limitless Snow Removal Company takes great pride in delivering quality services to their customers. Customized ice removal solutions are available to meet the unique needs of different people. 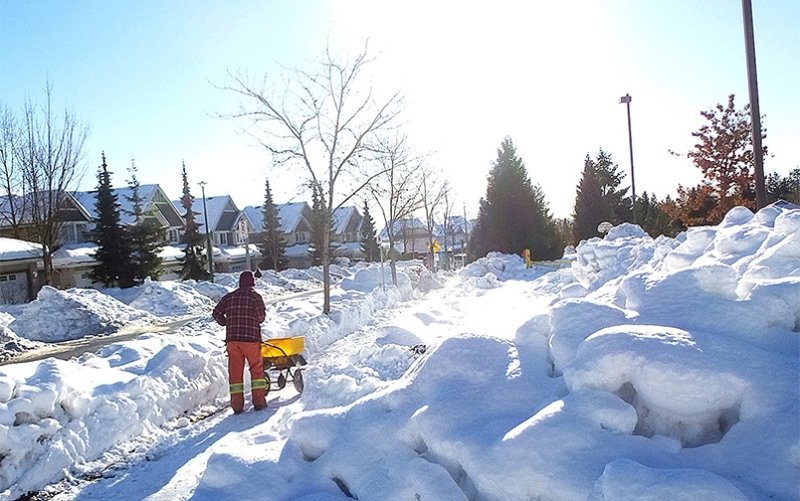 We are vastly experienced as an ice and snow management service provider. Our experience helps us design a suitable package that offers sustainable results. We are committed to do whatever it takes for getting the ice removal done right. All our professionals are thoroughly trained and skilled and you can expect the fastest turnaround time with us. If you want to know more about our services and solutions, you can contact us or schedule an appointment online.